I have cooked and eaten many, many fried eggs... but it&apos;s not because I have a particular liking for them. What I really love is a perfect poached egg, runny in the middle with nicely set whites and a sprinkle of salt and pepper. 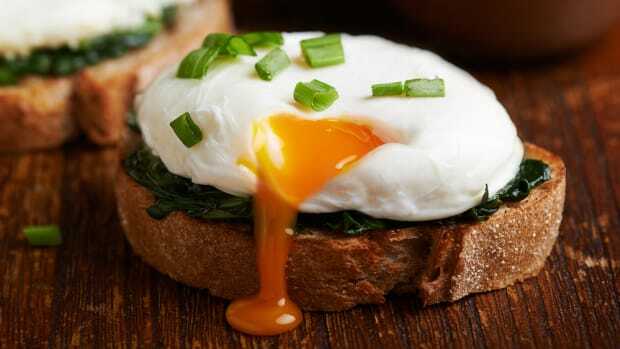 But a perfect poached egg is not all that easy to realize. That being said, a perfect poached egg isn&apos;t as difficult as many would think. 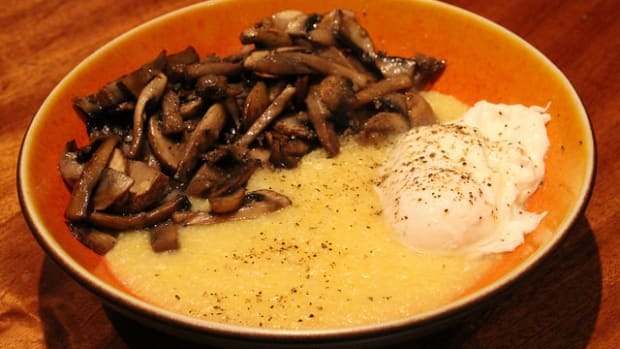 For a long time, I lived in fear of the whites spinning off into oblivion in the pot, of the yolk bursting in the water and leaving me with simmered egg whites and little else... or worst of all, a fairly bland egg drop soup. Well, no more: the perfect poached egg is now in my reach, and I&apos;m ready to share it with you. Water temperature is one of the most important parts of a perfectly poached egg. 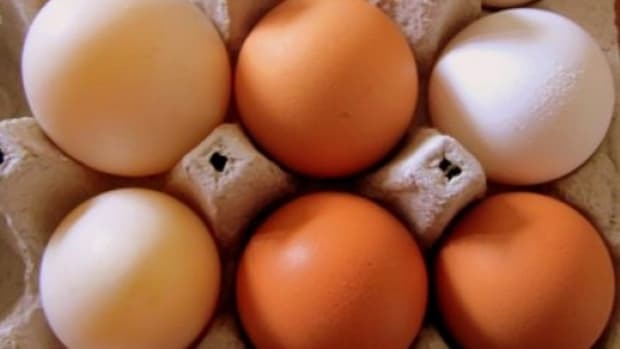 Water that is too cool will keep the whites from congealing quickly enough, causing the yolk to spill out into the water. 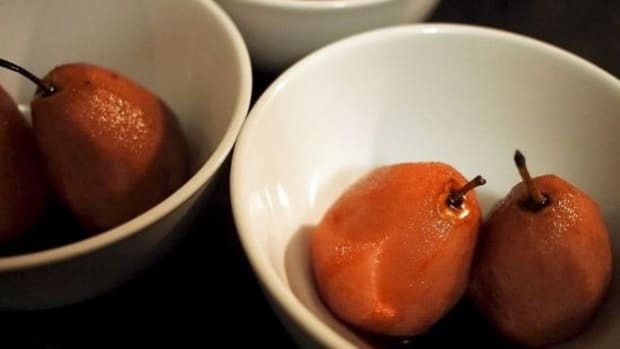 But water that is too hot will bubble and boil, causing the whites to cook unevenly. 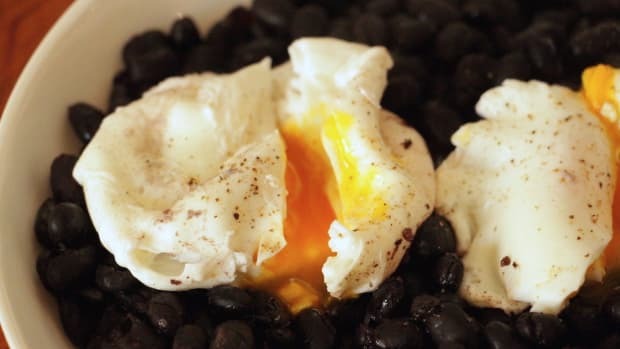 For the perfect poached egg, bring your salted water to a rolling boil, then reduce it. The moment the water comes back down to just a bare simmer is the perfect moment to add your egg. The water should be seasoned with salt, but there&apos;s another important ingredient to add to your poaching water: a touch of white vinegar. Like with hard-boiled eggs, vinegar helps poached eggs to hold together better, ensuring that the white doesn&apos;t drift of in strands. 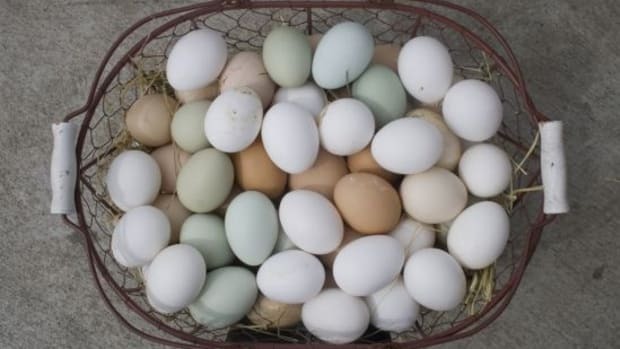 The fresher the eggs, the better in this case. 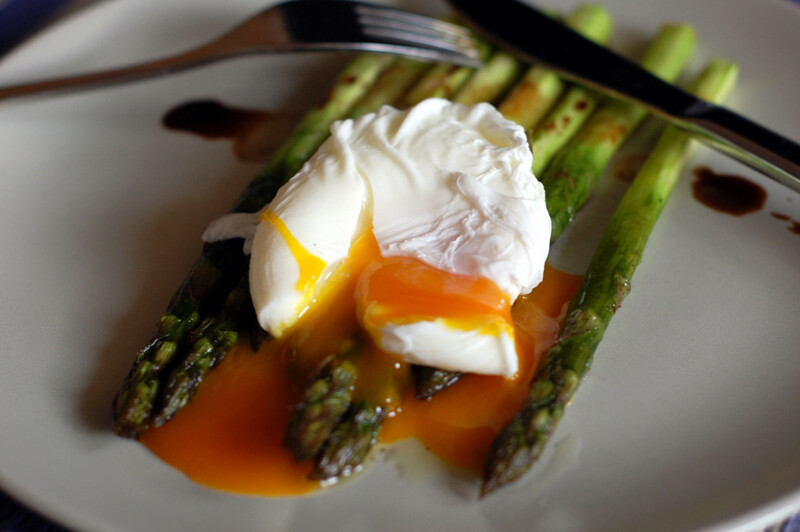 Be sure to use fresh eggs when making poached eggs, which are more likely to hold together. Crack each of them into a small ramekin before beginning so that you don&apos;t have to deal with eggshells once the critical moment arises! The whirlpool is the part of egg poaching that most people worry the most about, but it&apos;s not actually all that difficult to achieve. Holding the egg ramekin in one hand, stir the simmering water with a spoon or skimmer. When the water is all moving in one consistent whirlpool, it&apos;s time to add the eggs! I like my poached eggs to be very runny in the middle, which requires about 2 minutes of cooking. 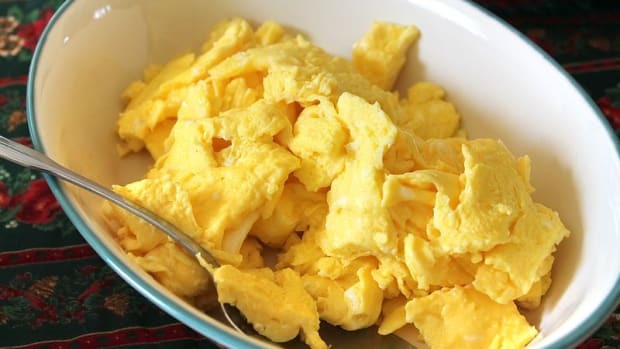 A firmer egg will take about 4 minutes. 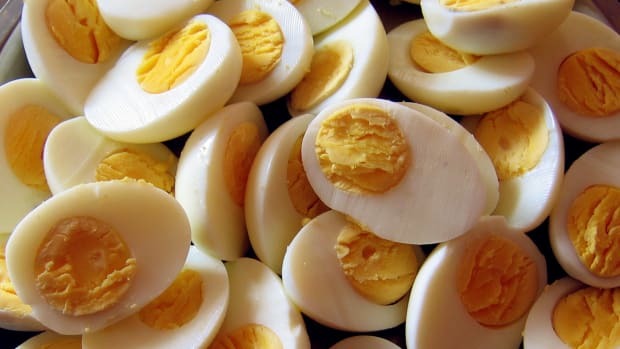 A very firm egg is about 6 minutes, but in that case, save yourself the hassle and go straight to hard-boiled!